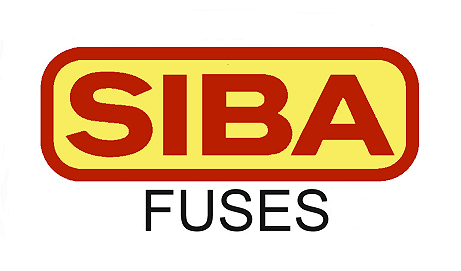 SIBA stands for the German expression for fuse factory. That means that we develop and produce fuses. They protect machines,electrical components and installations against critical currents. But what is more important is that they save people´s lives. Specialty fuses for Traction, Invertors, Choppers, Mining, Switchgear, AC/DC Drives, Forklift, Navy, Communication, and many other applications. European square body, bottle and cylindrical fuses. 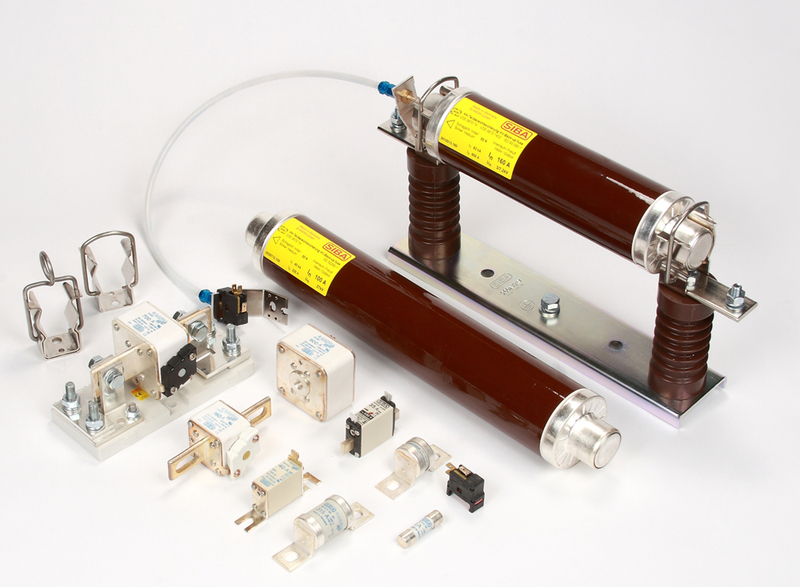 Electronic fuses, and a wide range of DC rated fuses (6000 V DC +) for all types applications. We have worldwide recognized certificates such as ISO 9000, ISO 14000 and more. Our products fulfill the requirements of the international standards of IEC but also many country specific standards.